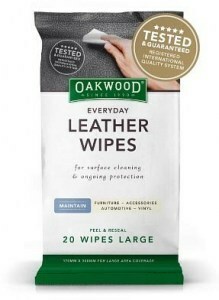 Oakwood started 25 years ago in Scone as a supplier of natural leather-care products for horse tack. They have since developed nature-based formulas for cleaning and maintaining fabric and wood as well as leather, and now offer natural care solutions for household items and surfaces, automobiles, shoes and even pets. Geoff Searl created the now famous Oakwood range of leather conditioners a quarter of a century ago with one aim in mind. 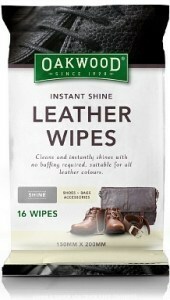 To create a typically Aussie product that would care for saddle leather. Geoff was made aware by riders of the inferior quality of many conditioners on the market, so he set about making a high quality, Australian product. 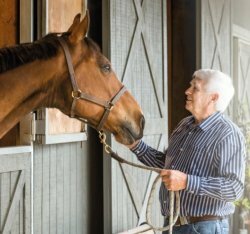 His special Aussie blend of Oakwood conditioners — now expanded to products that care for furniture, handbags and pets — have since become a byword in conditioning and care. 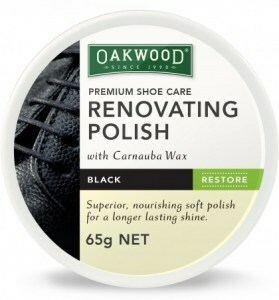 When Geoff Searl founded Oakwood over 25 years ago, he didn’t set out to make natural products; he just wanted to make the best leather conditioner around. He succeeded, too, by blending a special formulation of quintessentially natural Australian ingredients including beeswax, emu oil and eucalyptus oil. 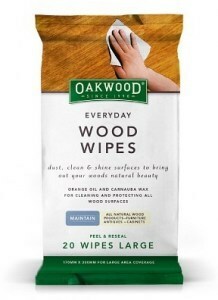 Discovering that 'natural' was far superior to 'nasty', Geoff went on to develop formulas for other applications, and today Oakwood offers a complete range of products for the care and cleaning of leather, wood and fabric household items – and even dogs and cats. They’re still based on natural ingredients, still made in Australia, and still the best you can get for gentle cleansing and conditioning of your prized possessions and precious pets.